Did you know that Hardangervidda is bigger than the Rocky Mountains, and is Northern Europe’s largest high mountain plateau? There are large areas with many possibilities for both road and mountain trips. Here you will find the maps you need to visit the attractions and hiking areas along the shore. UT.no has a comprehensive and interactive turquoise that gives a good overview of hiking areas, trails, bike and paddle routes, etc. 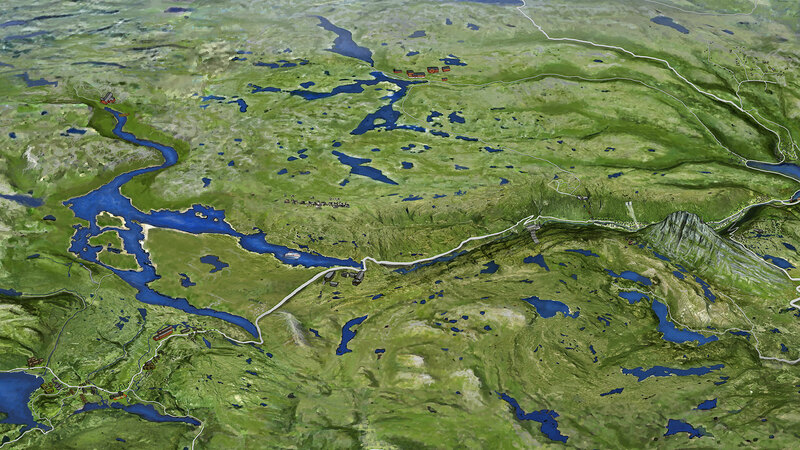 on and along the entire Hardangervidda. VisitRjukan has maps over the attractions in the Rjukan area on their webpage.